Art Centres are places to learn art, primarily fine art. These are tuition centres for students to improve their skill in art such as drawing and painting and other art forms. 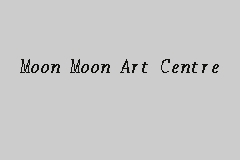 Start share your experience with Moon Moon Art Centre today!